Mountain Man’s Amelia Randall Meath explores a different sound in Sylvan Esso | Will You Miss Me When I'm Gone? Amelia Randall Meath and Nicholas Sanborn are Sylvan Esso. You probably know about Mountain Man, the seemingly guileless female trio that I found particularly enchanting at the 2010 edition of Wilco’s Solid Sound Festival. 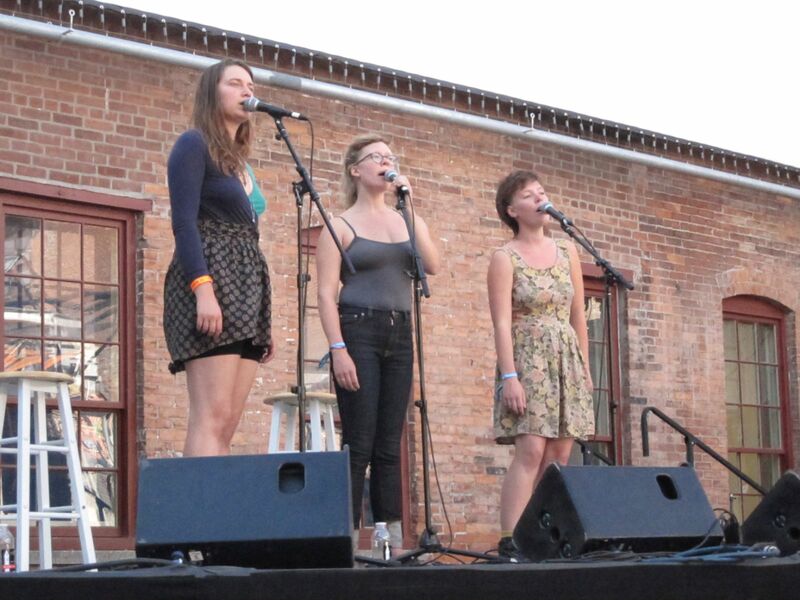 The band, comprising Molly Erin Sarle, Alexandra Sauser-Monnig, and Amelia Randall Meath, has been rather quiet lately. They reminded us in December just how wonderful they are by releasing a teasingly lovely cover of John Denver’s “Around and Around,” which you can check out below the photo. 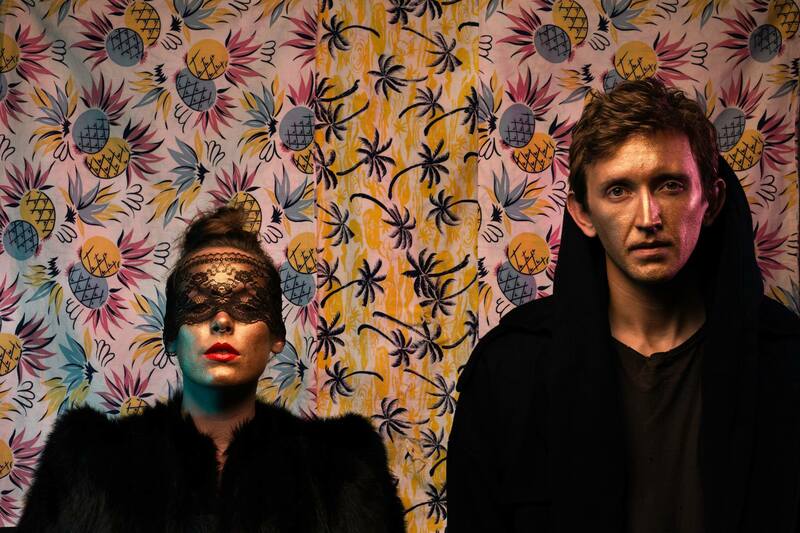 The band may be keeping a low profile, but Amelia has been busy with another project, a duo called Sylvan Esso. While the name evokes filling stations in some imaginary glade in the past, the sound that Meath and Nicholas Sanborn, Megafaun’s bass player, produce is quite up to date. Here’s Sylvan Esso’s latest effort here. It’s more electronic and self-consciously modern than Mountain Man’s traditional-flavored fare. But but Meath’s folk roots still are apparent to even the most casual listener. The duo’s tour takes them to Brooklyn’s Rough Trade NYC in Williamsburg at 64 North 9th St., on Thursday (Jan. 30). Tickets are $10 in advance and available by tapping or clicking here. This entry was posted in Concerts, Folk, Music, News, Pop and Rock, Preview Tracks and tagged Alexandra Sauser-Monnig, Amelia Randall Meath, megafaun, Molly Erin Sarle, Mountain Man, nicholas sanborn, Rough Trade NYC, Solid Sound, Sylvan Esso. Bookmark the permalink.